The Brunswick Touring Backpack is your go to bag when traveling or hitting the tour circuit! 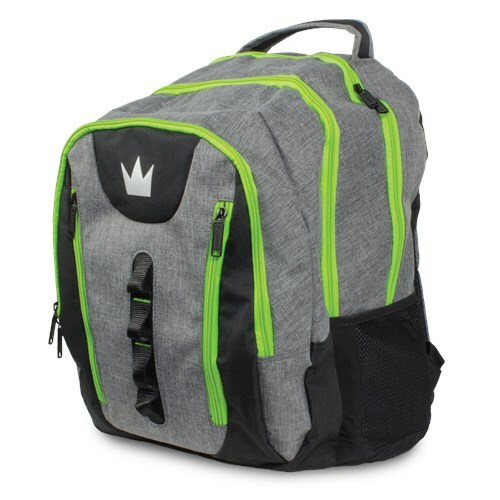 This bag is designed for easy carrying ALL your essentials and built for durability with a reinforced abrasion resistant bottom! There's even a lined laptop sleeve so that you can upload your latest 300 game on the fly! Due to the time it takes to produce the Brunswick Touring Backpack ball it will ship in immediately. We cannot ship this ball outside the United States.